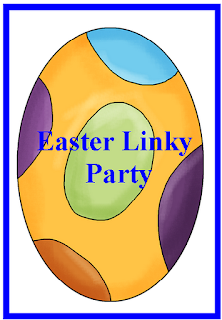 Hopkins' Hoppin Happenings is having a linky party so that you can find Easter & Spring activities in one spot. If you're a reader you should go see what you're missing and if you're a blogger, you should go link up! Click on the picture to go there and see for yourself. I'm new at this so just click on the link below.